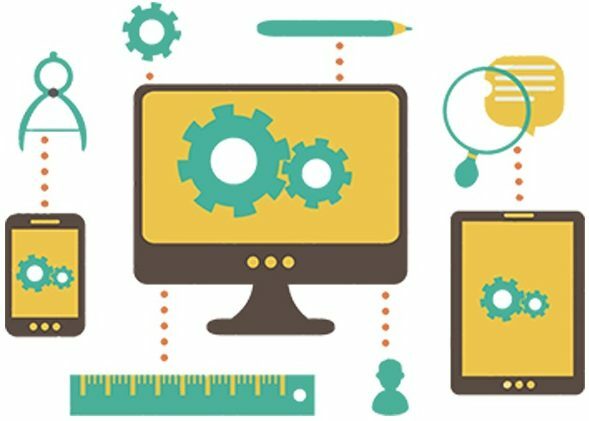 As web development evolves, the previous generation techniques cannot tackle the modern-day business requirements. There are a lot of promising and exciting things happening in the world of web application development. Responsive Web Design (RWD) has been a rage for the past couple of years. But today, motion user interface (UI), animations, internet of things (IoT) and cloud are taking a center stage. This together with Virtual Reality and wearable like Apple Watch and Android Wear has opened up avenues for web based application development across various platforms. Latest trends in web application development are determined by higher efficiency, increased customization, and high-end accessibility. Developers who are fully cognizant of the changing website development trends will be able to gain more attention compared to the ones who are not. So, here are the important trends in web development every developer should take a note of. Refined Motion UI: Motion user interface is a Sass library, one of the three parts of Zurb’s Foundation for Apps. It helps you to create animations and CSS transitions quickly. By using predefined motions you can make the app’s transitions look smoother and richer. Motion UI has gained more popularity among developers as it seamlessly integrates prototypical animated elements into websites. This ascertains that motion user interface will continue to emerge for the next few years. 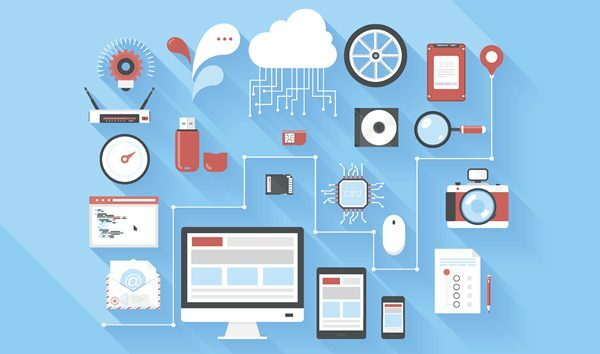 Growth of IoT: Application development has taken IoT to an entirely new level. Technavio says that “IoT will grow by 31.72% (CAGR) between 2015 and 2019.” Even Gartner predicts that startup companies existing in the market for less than 3 years will deliver at least half of the IoT-based applications. With IoT, linking smart objects to the internet will allow you to exchange the information like never before. Moreover, with the increasing number of internet-connected devices, developers are expected to bring in more upgraded solutions that will allow users to control and communicate via everyday devices and equipment. Rapid Content Management: WordPress and Drupal are the two most popular content management systems used today. Being easy to use, they can allow anyone to kickoff web development. These content management systems are written in PHP and the PHP 7 release has only accelerated its development. In recent years, WordPress has evolved more than a blogging platform. This full-fledged CMS with ample of plugins can run any kind of website and can be used as a REST API backend with WP-API like projects. Drupal recently joined the CMS sphere but it is the best option for running large websites. It uses Twig templating engine and Symfony 2 components and Composer packages. Secure Development Environment: The cyber-attacks and security breaches are rapidly increasing and becoming sophisticated day-by-day. According to Gartner, 75% of mobile apps are unable to meet the basic security expectations. A recent report states that 86% of tested web apps had critical issues with authentication and confidentiality. Around 52% of web apps faced common vulnerabilities, like Cross-Site Scripting, SQL Injection, and others. These commonly known vulnerabilities will lead to more data breaches which will enforce companies to make security a top priority trend this year. 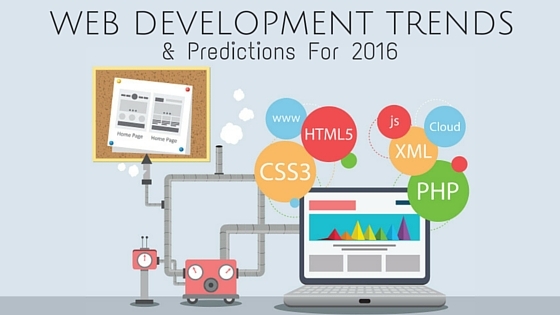 Apart from these web development trends and predictions, a lot more is expected to happen. But the best part about these trends and predictions is that they will make web development even faster and easier. So, if you’re a developer, chuck those tricky traditional methods and set off with the new ones right now. Rishabh Software has been developing innovative and successful mobile applications for global enterprises. Talk to our web app development experts if you’re looking to develop a responsive, scalable and engaging web application.